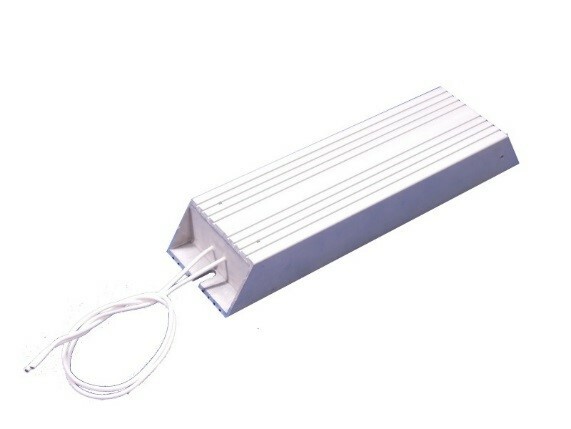 Post Glover’s hermetically sealed Aluminum Case Resistors can be used in any AC or DC power circuit and are most commonly used for light-duty braking of variable frequency drives, space heating and any other low wattage applications. The compact size of this IP65 unit makes it ideal for an application where space is at a premium and moisture is a concern. This unit is designed for applications in the industrial automation, railway and energy markets.